Please note that in order to allow Meet Officials a break from activities on and around the pool deck, a formal break in the program of events may be called. 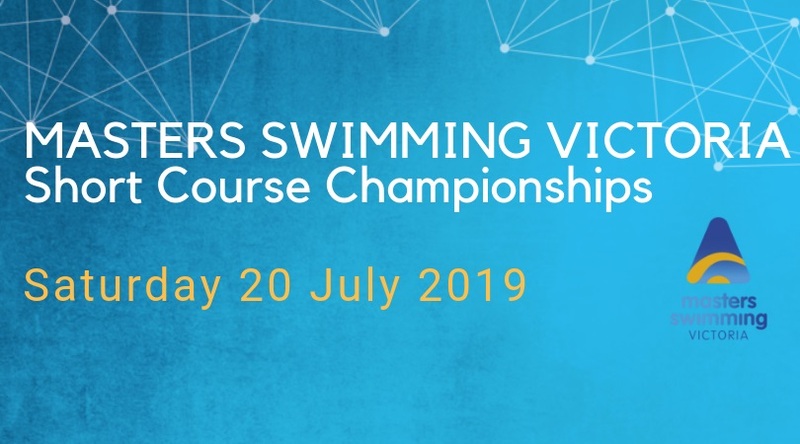 When this will be, will be decided upon the day of the Meet and will depend on numbers of swimmers entered in each event. 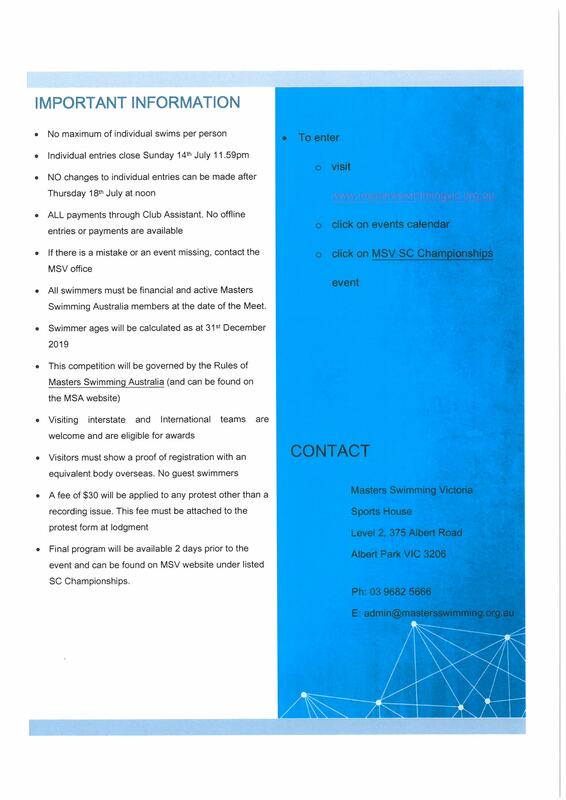 Frankston Interclub – Entries OPEN!